Arthur Saunders was born on 31 August 1891 at Lydney in the Forest of Dean. In 1896 his father, John Saunders, was drowned in a fishing accident in Lydney Docks and subsequently his mother re-married. The family lived in Albert Street, Lydney; Arthur lived opposite Jack Nelmes and around the corner from Jimmy Harrison, both of whom would become Gloucester rugby players. Arthur worked as a labourer at the Lydney Tin Plate Works. Following the declaration of war, Arthur along with his friend Jimmy Harrison travelled to Coleford and enlisted on 1 September 1914, in the 8th Battalion, Gloucestershire Regiment. Within nine months Arthur was promoted to Sergeant and he landed in France on 18 July 1915. He fought in the Battle of the Somme and whilst in charge of a machine gun was awarded the Military Medal (MM) for ‘bravery in the field’ at La Boisselle on 3 July 1916; sadly no citations were ever published for Military Medals so it is now difficult to determine the exact circumstances that led to the award. However the fighting amongst the ruined buildings of La Boisselle was close quarter ‘with fierce bombing and hand-to-hand fighting, a regular soldiers battle’. During this fight two other Gloucester rugby players, Harry Collins (10/Worcesters) and Jack Price (10/Worcesters) were killed. Arthur fought his way across the Somme and was wounded in September 1916. After recovery he returned to his unit and was killed whilst sheltering in a dug-out north of Ovillers after it was hit by a German artillery shell. Arthur’s body was never recovered and he is commemorated on the Thiepval Memorial to the Missing of the Somme 1916, along with Harry Collins and Jack Price. Arthur’s Military Medal was presented posthumously on 11 July 1917 by the Mayor of Bristol to his mother, Mrs Sarah Thorne, at a ceremony on College Green, Bristol and attended by 300 soldiers. 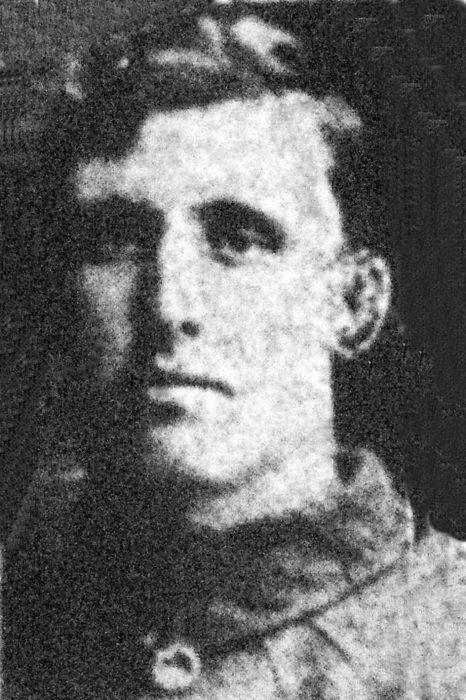 Arthur, a Back Row/Second Row Forward initially played in the Forest of Dean for Lydney St Mary’s Club and Bream RFC before joining the Gloucester Club in 1912. In his first season, 1912-13, he played 26 matches for the First XV and in his second season, 1913-14, he played 24 games, also for the First XV; in the latter season he also made five appearances for the Gloucestershire County side. The Citizen in its review of the 1913-14 season described Arthur was one of the ‘back bone forwards’ These were the only two seasons he played for Gloucester as he was killed during the Great War but undoubtedly would have added to his appearances had he survived. 1916 - An Excerpt from the Fifth Gloucester Gazette - Military Honours. 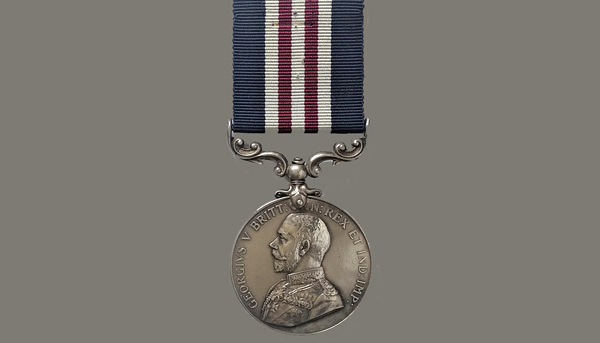 Henry "Harry" Berry, 1883-1915, Queen's South Africa Medal.